Did you know that your animal may be exposed to various types of parasites? The first thing one must know about parasites is that the vast majority of cats and dogs have some, from the moment they are born. They acquired them via the placenta, mother’s milk or any other way. It is, therefore, important to consult a veterinarian when your pet is still at a very young age to ensure it receives the required deworming treatments because some parasites may be harmful to the health of your animal, your children’s health and yours. Certain parasites are transmissible to humans and are called zoonosis. Make sure your animal, your family and yourself are adequately protected. Ask your team what treatments are offered. 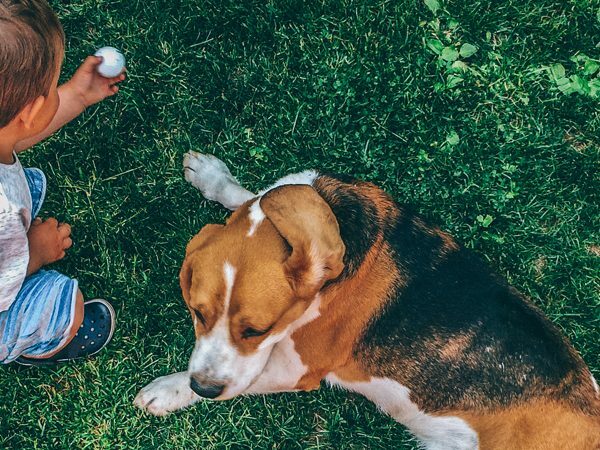 This way, you’ll be sure that your faithful four-legged friend is adequately protected so you can bring it to the park, go for a stroll in the woods or simply let him socialize with other dogs and cats in complete safety.